A decline in apartments sold was felt all over the country in the first quarter with a 15% drop in sold apartments from the last quarter of 2012 to the first quarter of 2013 according to the Central Bureau of Statistics. Statistics reflect Hadera to Beer Sheva, where there was a 27% drop. This statistic differs from my April 23rd post which also included housing starts bringing that figure to 20% from the prior quarter. Most affected by the current real estate market are young couples and young adults where sellers still hold on to high rental prices as well asking prices for sales. The young demographic is choosing to remain at home, living with parents. High real estate prices and the austerity measure of 40% down payment required by the bank of Israel are the main cause. In Israel unemployment levels are healthy at about 4.5% but the basic salaries for those entering the job market are hindering affordability to young people. Young adults and parents here are choosing to wait out the trend downward hoping for lower prices as well as a change in government policy making housing more accessible and affordable. Traditionally parents in Israel will help their children to purchase, but wary parents are also looking for a decline in prices and required downpayments. A similar situation can be found in the United States but has been created for different reasons, housing and rental prices are still affordable in most major US cities but the lack of even minimum wage jobs is causing a staggering 85% of college grads with bachelor’s degrees to return home to live with parents according to Time Magazine study. Of these grads 54% are unable to find work and instead move on to higher degree education hoping to be in a better position while waiting for economic recovery. Change in tax codes – will it really help or hurt homebuyers? The new finance minister, Yair Lapid has announced a change in the tax rate on the purchase of apartments to alleviate the difficulty “for young couples”. 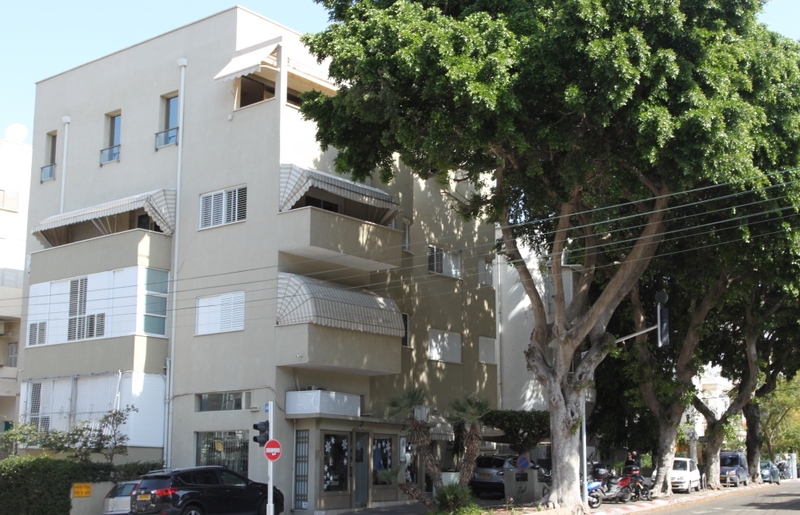 The new tax rates announced that will go into effect on May 5th are that a home costing up 1.47 million NIS will not be subject to purchase tax. From May 5 a purchase of a home of any price for a first time buyer only will be a flat 3.5% for any priced home costing more than 1.24 million. The plan is designed to help only first time home buyers and to finance it by creating a betterment tax for those buying a larger or more expensive home even if it is their primary residence. 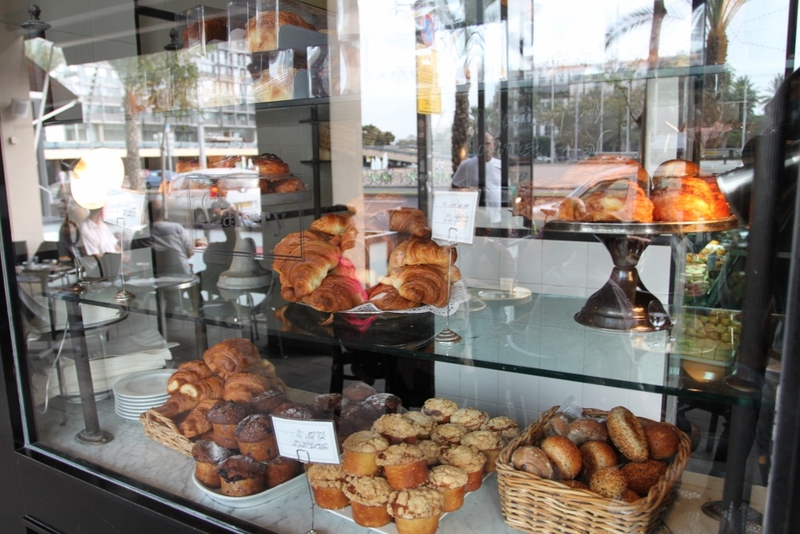 The current maximum purchase tax rate is 7%, on purchases of homes for investment costing NIS 3.26 million or more. On May 6, this rate will be lowered to 5%, and the threshold will be lowered to NIS 1.05 million. In 2011-2012 a tax freedom for the sale of an investment property (any home other than your principal dwelling) was temporarily offered to entice those holding investment properties to sell in order to create inventory which would help lower prices. This new code primarily attempts to help the new home buyer. The government’s plan to finance this new tax plan will place a new burden and revenues on those who are moving up the housing ladder on a larger or luxury home, in essence the 2nd home purchase. Sale of investment properties or second homes will no longer be exempted from sales tax. It is this writer’s opinion that the government has succeeded in its stated goal in late 2010 to forcibly burst any development of a housing bubble by increasing the minimum downpayment to 40% from a former more open market where the bank could opt for as low as 10% down to qualified customers. The effect of all of these measures has been to overall depress the housing market and impede first time home buyers who would be far more assisted with a low downpayment than a release from a purchase tax which might have formerly amounted to only a few thousand US$. Young Jerusalem residents founded a group called “New Spirit” with a goal of reclaiming the identity of Jerusalem as a multi-identity city to help tip the balance of the city’s cultural personality. 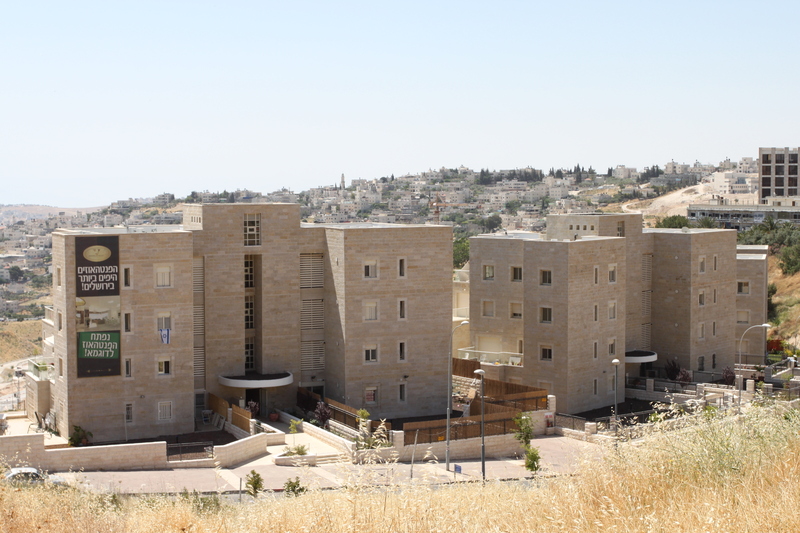 Their goal is to attract young families to build their lives in Jerusalem who are secular and to resist what is known as the “haredization” of the city’s neighborhoods. 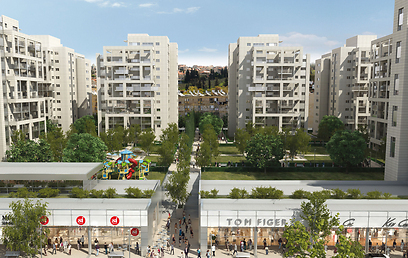 In partnership with builders, “new Spirit” has claimed 30 apartments in the New Talpiot development on Beit Lehem Road to be sold at a 15% discount. Buyers need to meet a number of criteria: that at least one of the couple is under age 41; that the partners work at least a combined 125% job; and at least one partner is a college graduate. Guidelines can be altered and will be judged on an individual basis. Prices will compete very closely with new construction the relatively new but religiously mixed community of Har Homa. A three-bedroom apartment (105 square meters) starts at NIS 1.475 million ($390,000); and a 121-square meter four-bedroom apartment starts at NIS 1.685 million ($440,000). 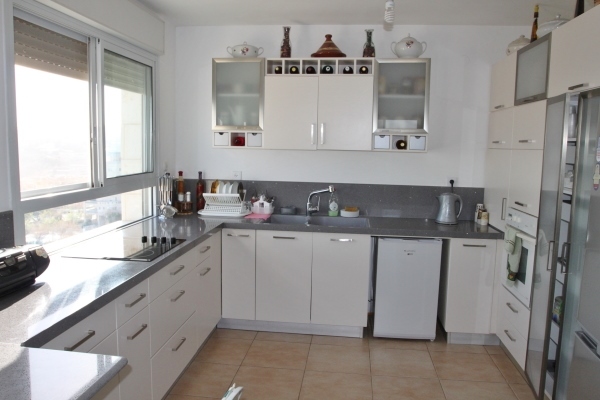 Prices for existing homes in Har Homa are slightly lower. The contractors are Balilus Group, M. Aviv, and the Rosenzweig and Baruch families, state the idea is based from a social outlook to a sector they perceive as desirable purchasers. THey voice concern over the high and prohibitive cost of buying in Jerusalem for two-income young families. The action group with the builders hopes that their actions however small will influence perceptions to provoke a shift in the Jerusalem population and the appeal of the city. THis is their third housing group purchase. The recent crisis in the European econmoy that has sent Euro holders reeling has brought a rise in interest in local property purchase. In France a recent Israeli apartment expo brought a record attendance of more than 5000. Reasons for the record attendance not only reflect fears of a failing euro and lost values there, but rising anit-semitism after the recent shootings in a French day school. Many fairgoers are young couples looking to make aliyah and seeking upscale areas where they can attain a similar standad to France, such as Hadera and other coastal cities less expensive than Tel Aviv. Older attendees looked at Netanya and Jerusalem to be closer to their religious communities and friends already living here. The intifada years of 2000-2004 were not only marked by recession, unemployment and business losses, but a significant drop in the real estate market. In the years following, 2005-2010 as the country entered into greater stability due to increased intelligence and security measures, the property market entered the boom that doubled values almost overnight for those who did buy in the earlier half of the decade. 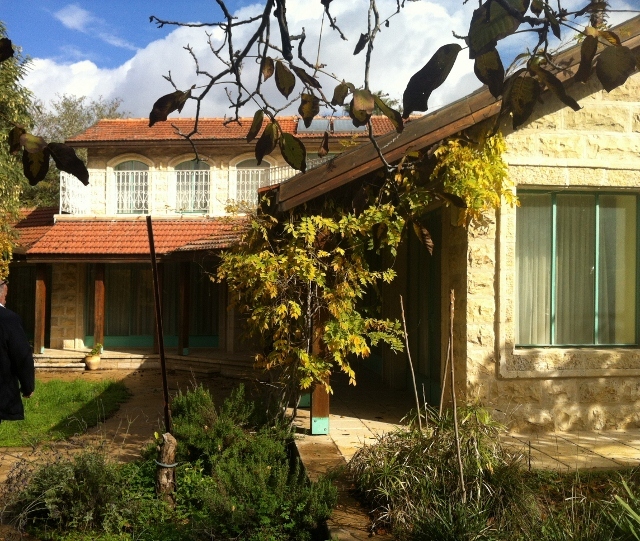 During the intifada many agents exagerrated the role of the French buyer who enjoyed strong property value in France and saw local real estate as a bargain. 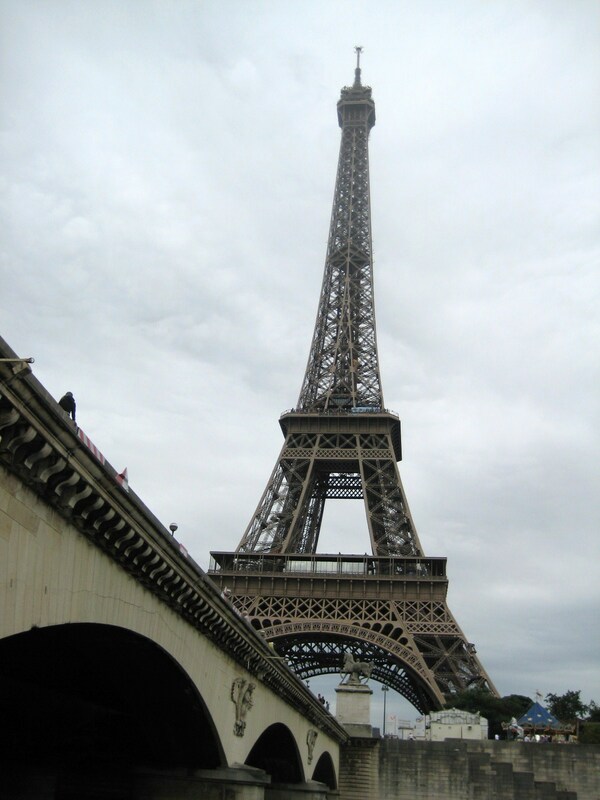 There came a significant influx of French buyers into the local property market. French fears of future anti-semitism caused buyers to invest in a pied-a-terre here that would be an investment of assurance. Many of the French property owners did not make aliyah, however, but became landlords or simply came to visit leaving their apartments here empty. In the ensuing years a percentage saw that France seemd economically more opportune along with rise in their Israel property values so some even sold their holdings here for profit. The results of this recent fair attendance and poling there showed that there is a shift in attitude with buyers looking more seriously at making Israel their home. Greece’ last week’s run on banks. Where do they move money? In the past week the country of Greece now in a Euro crises has seen over 890 million Euro withdrawn from its banks by depositors in the last week. 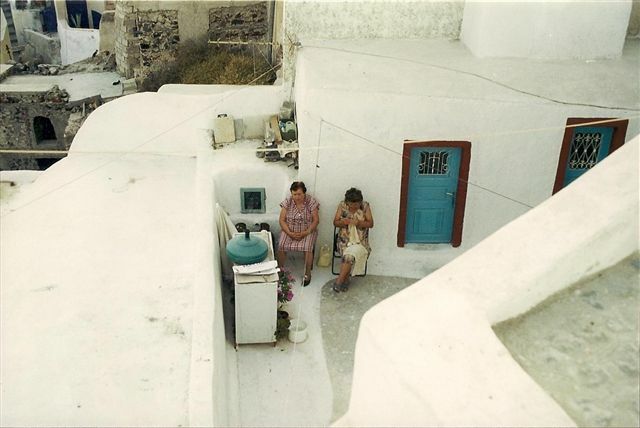 While the recent rash of withdrawals sent a tremor through other countries expeiriencing similar failures economically, Greek depositors have actually been systematically moving their assets out of their banks for nearly two years. Where are Greeks moving the money to? First most popular is into German, British or related Banks seen as stable such as HSBC. Another form of popular investment is in stable property markets nearby, such as Berlin, in tangible commodities such as precious metals. Although Israel may be experiencing a market correction of late that has seen property value dip and the market slow, investors who see Israel as a safe haven may push prices back up as British and French place their Euro holdings in property in Israel. This makes a difficult reality for local people hoping to move up the property ladder reasonably, but will continue to the market moving here.